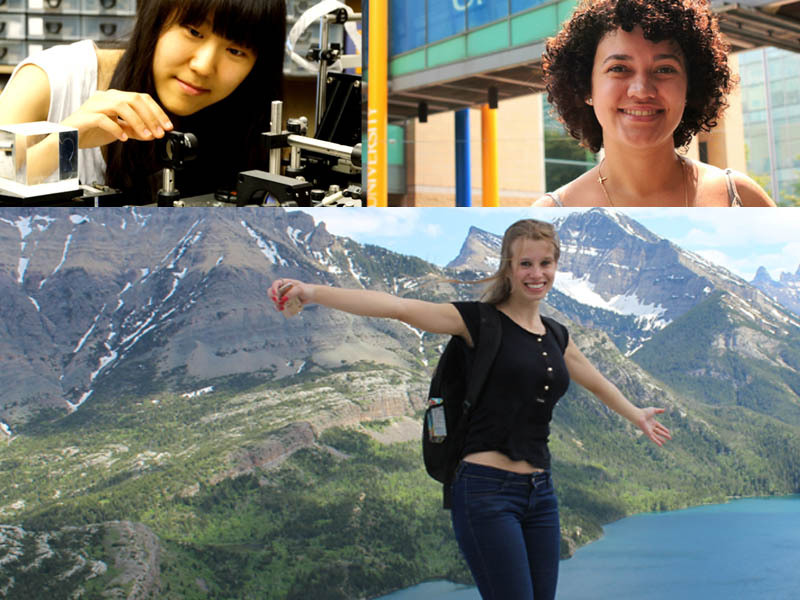 Interns from SFU, Ryerson and ULethbridge take top prizes. 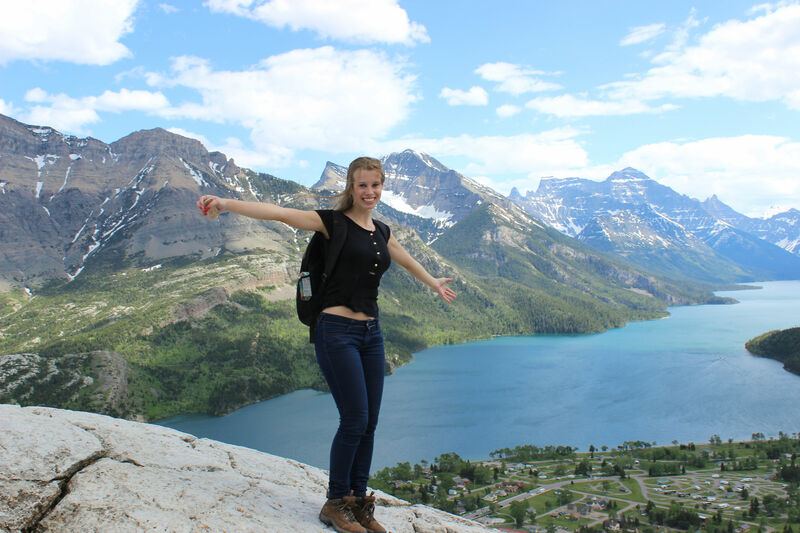 Having received nearly 500 photographs from Globalink interns this summer, the 2014 Mitacs Globalink Photo Contest showcased the experiences of the world’s best and brightest as they took part in research at 37 Canadian universities. The winner from each category will receive a $100 Visa gift card. Congratulations to the winners! Xiyun Liu, Nankai University, China. 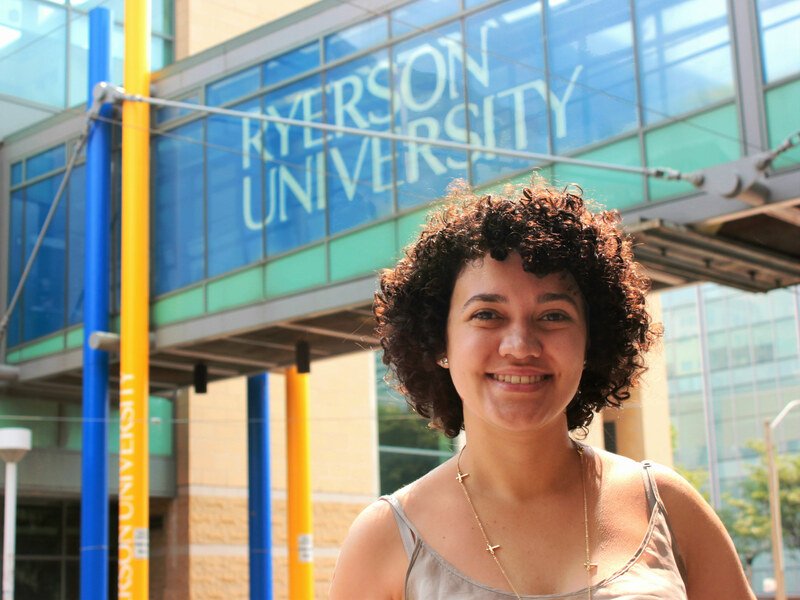 Lara de Gois Andrade, Universidade De São Paulo, Brazil. Bianca Knebel del Frari, Federal University of Santa Maria, Brazil.